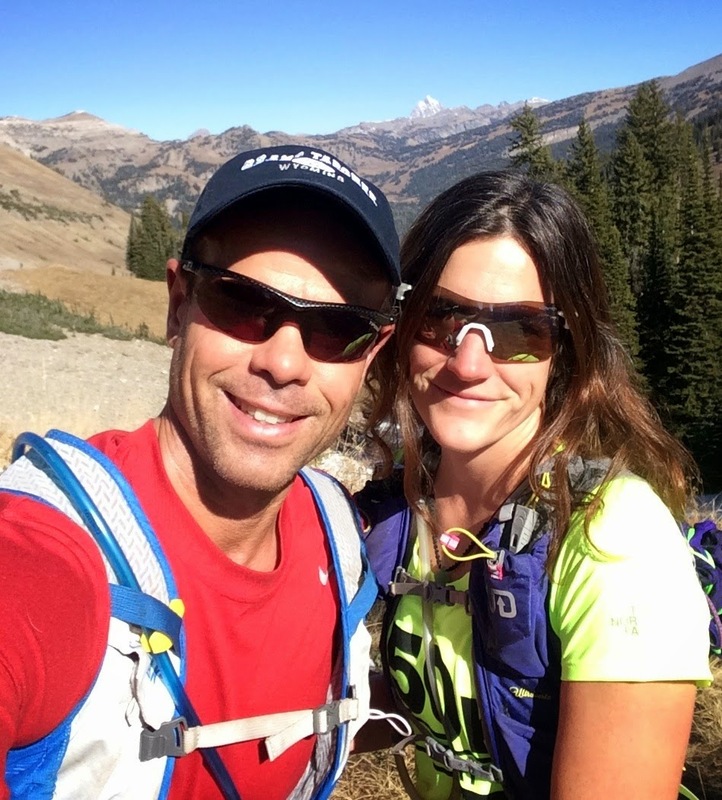 Sunshine - that magic elixir - was relatively scarce around Driggs in August. But wow, did it return for a spectacular Indian Summer season. 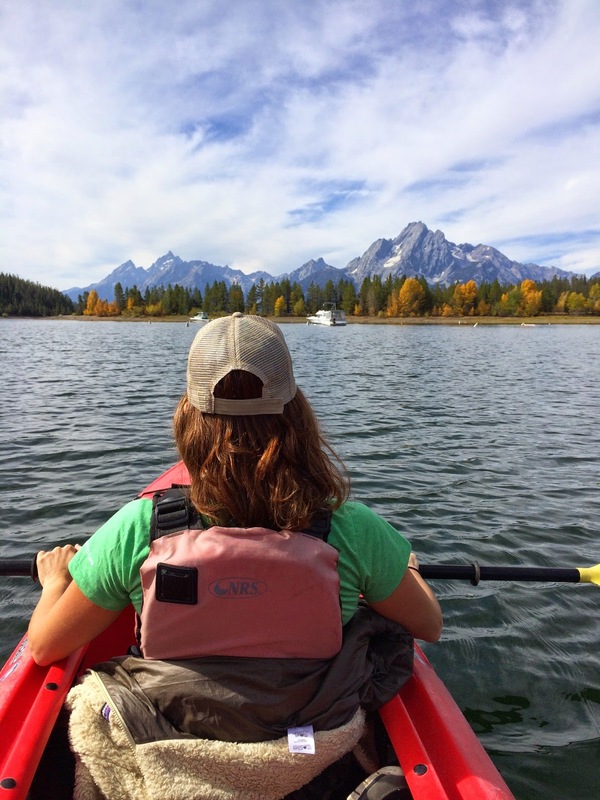 We've pounced on it: epic mountain bike rides in the Big Holes, kayaking on Jackson Lake, hiking in the Tetons...and simply taking in the colors. 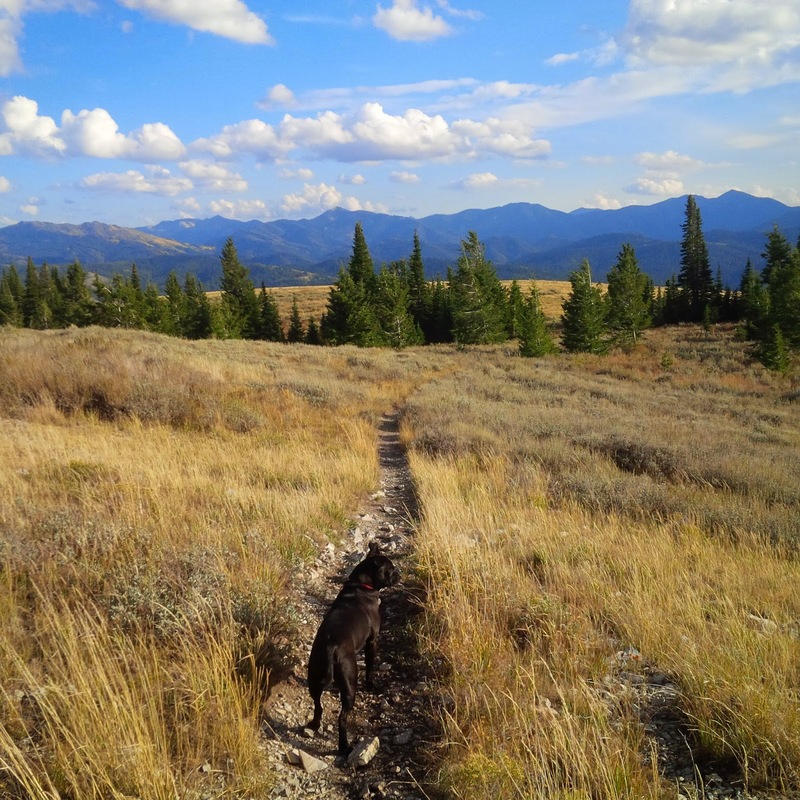 Romeo loves the Big Hole Crest Trail. A quick trip to Park City brought even more colors, and fun. 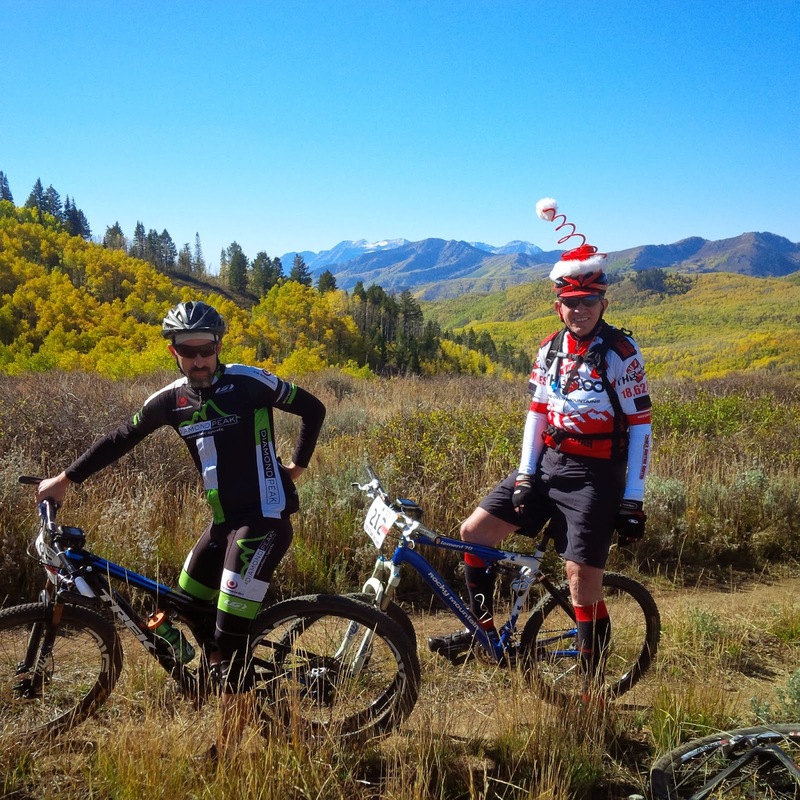 Melissa did a 50K North Face trail run, and I finally participated in the annual Tour des Suds mountain bike fundraiser/race (costumes encouraged)...then did a sweet ride with buddies Eric & Elton. Area rivers have been a feast for the eyes, and fishing has been stellar, too. 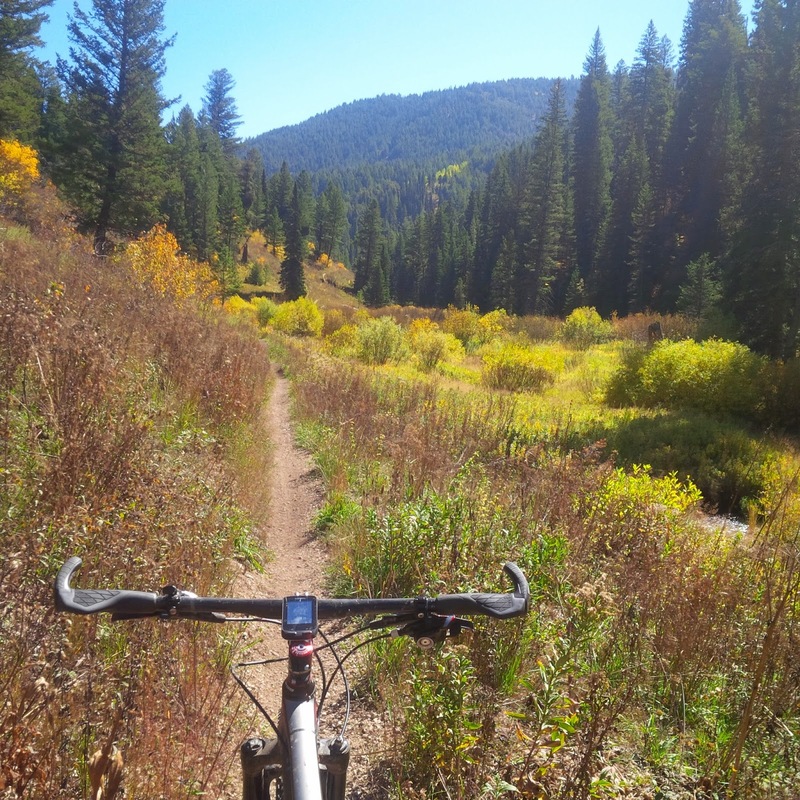 The 7th Annual MooseCross cyclocross event was held here in Victor, Idaho on October 11, and I jumped in...on my mountain bike. 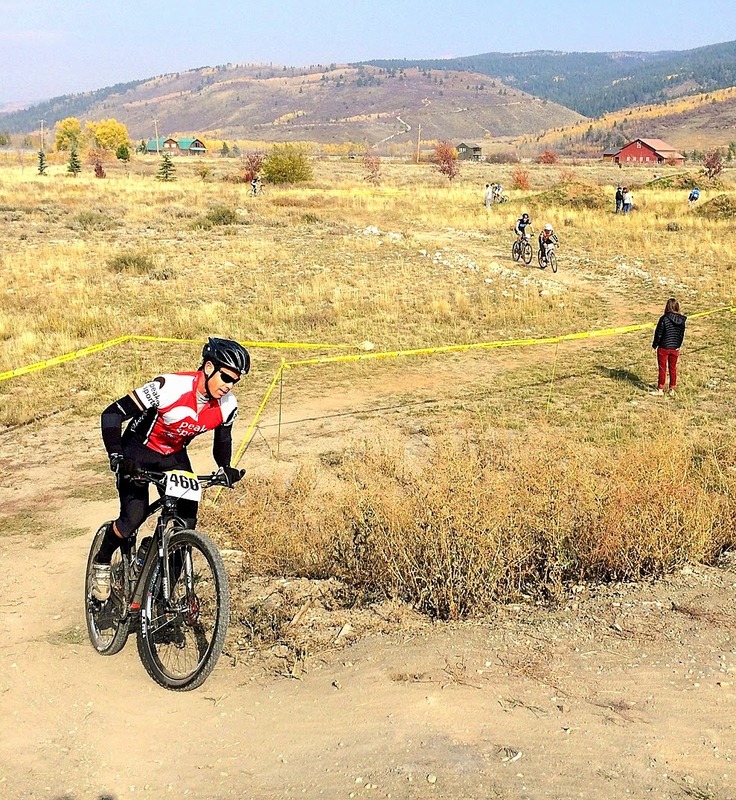 It was a blast - and the event continues to grow, officially part of the Wild West regional race series this year. 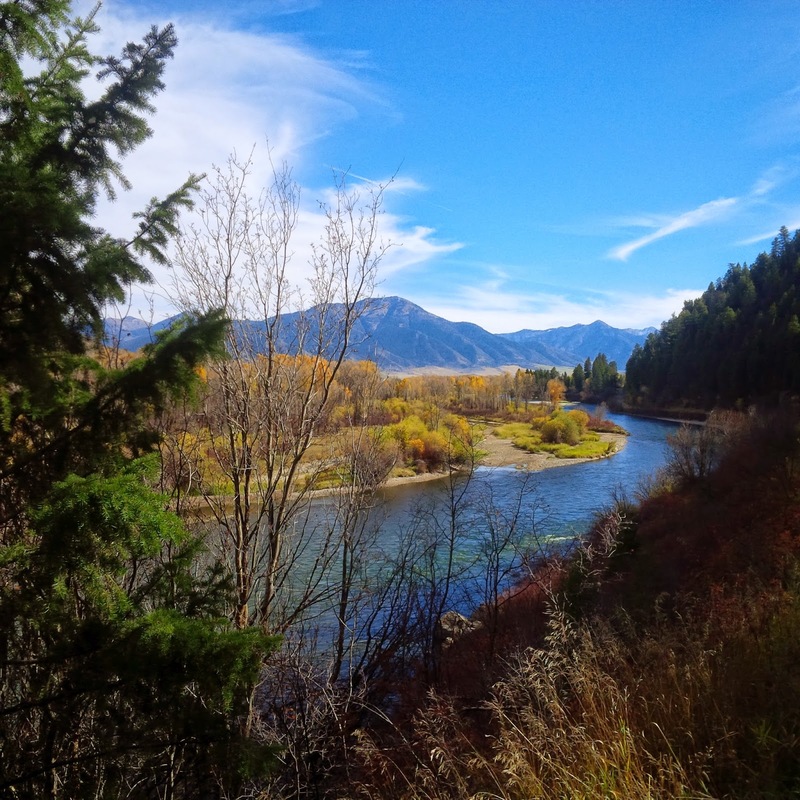 A favorite hike up nearby Coal Creek brings incredible Teton Views, which never grow old. Resulting smiles are automatic. 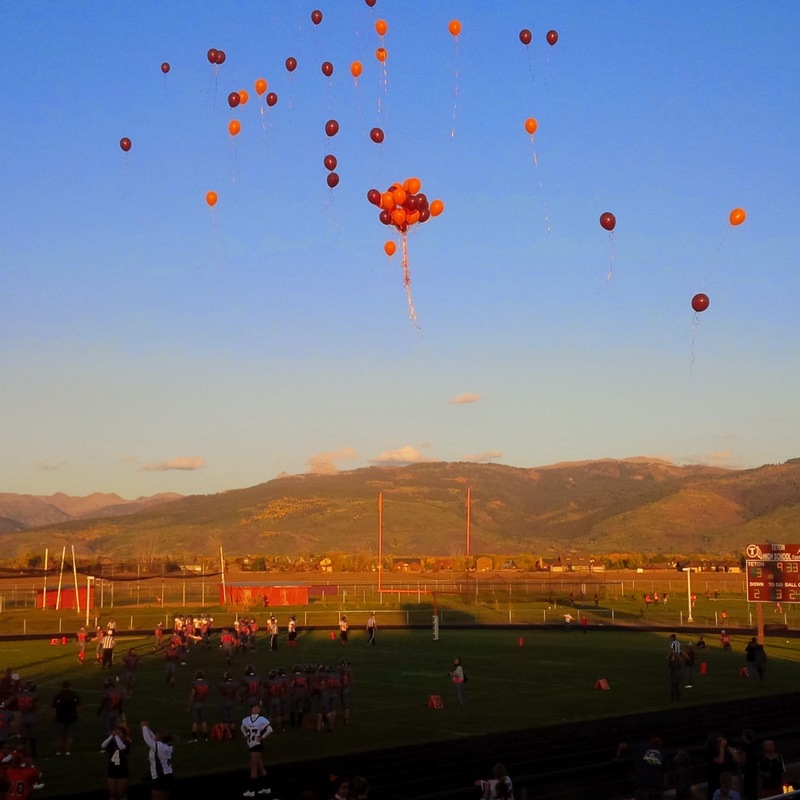 Last but not least: nothing beats a Teton High School football game on a perfect fall evening. Here's to more!